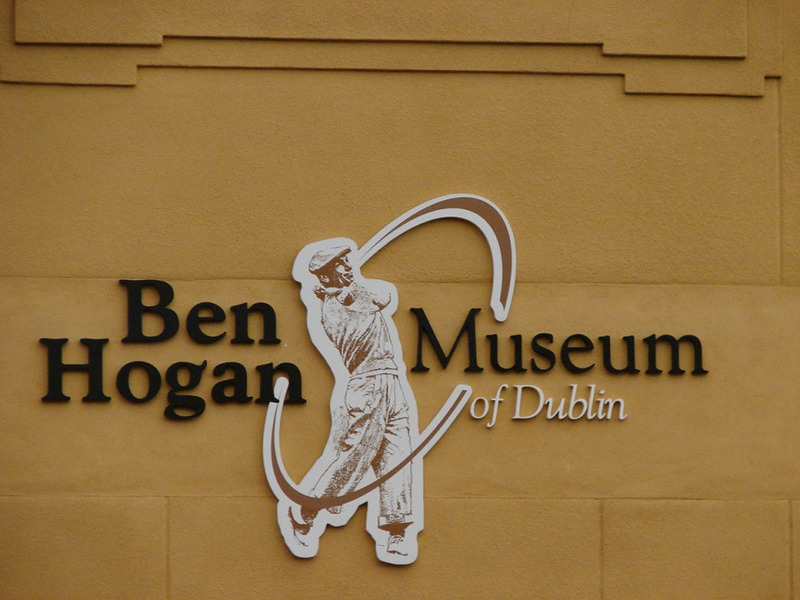 The Ben Hogan Foundation is very pleased to support the Dublin Historical Society in the development of the Ben Hogan Museum of Dublin. 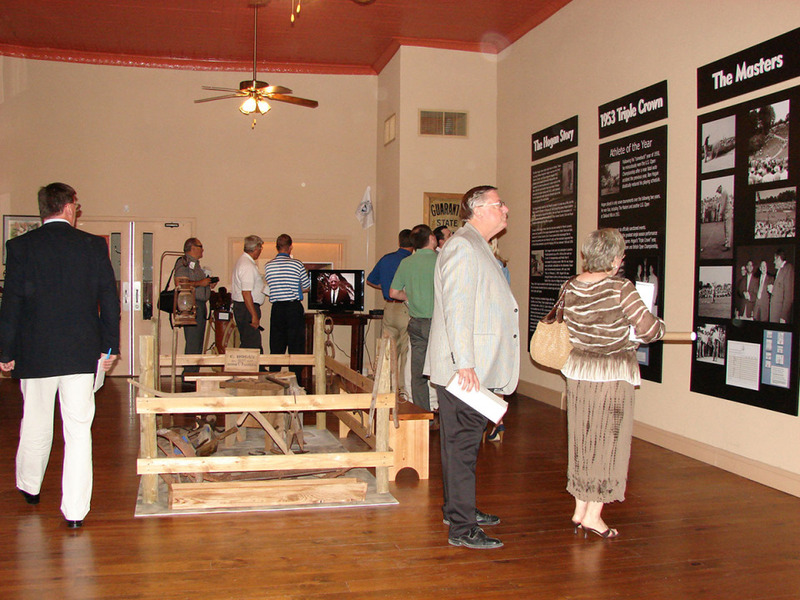 The museum officially opened for business on Aug. 13, 2011, in Dublin, Texas, on Mr. Hogan’s 99th birthday. 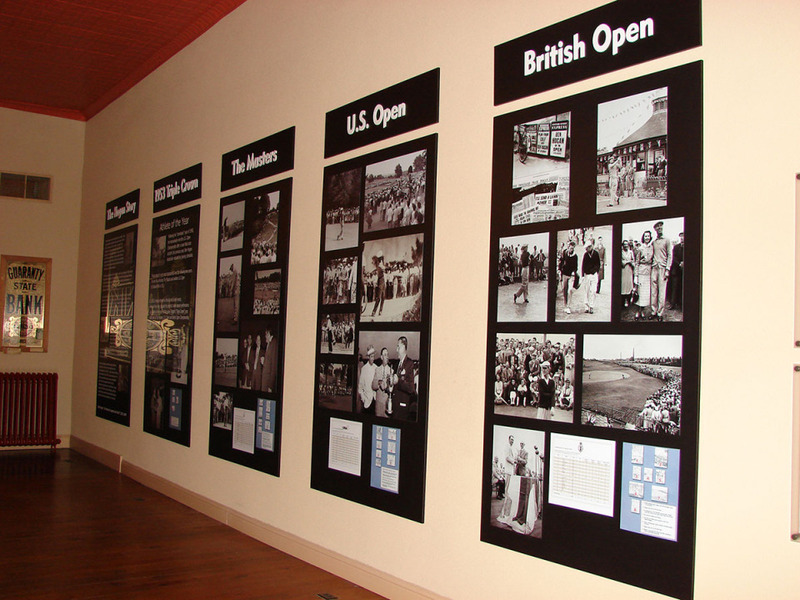 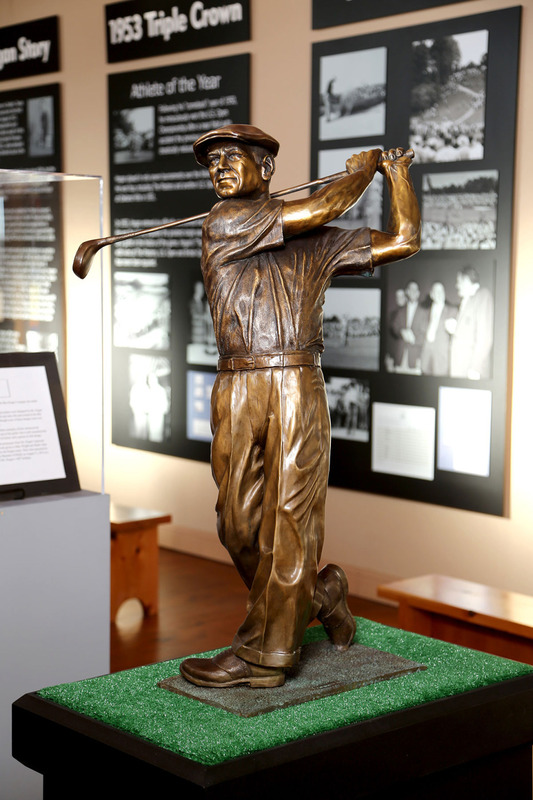 It is the largest museum in the world honoring Ben Hogan. 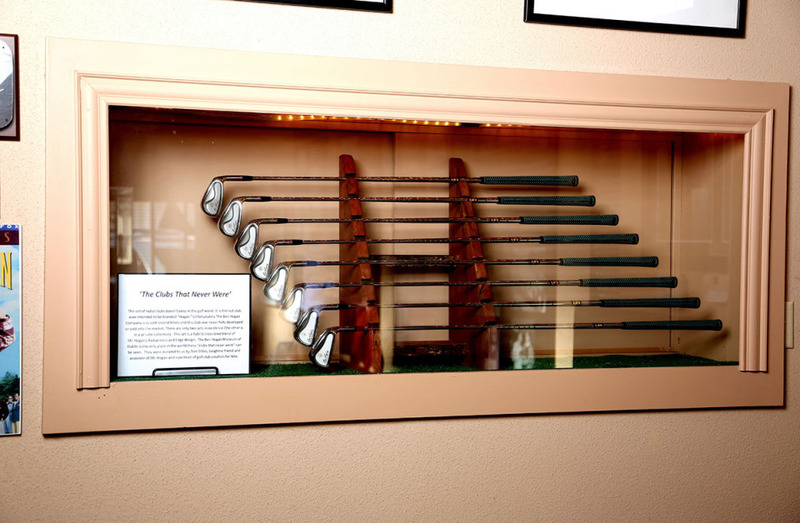 Dublin, Texas, is the childhood home of Ben Hogan, who spent the early years of his life there before moving to Fort Worth. 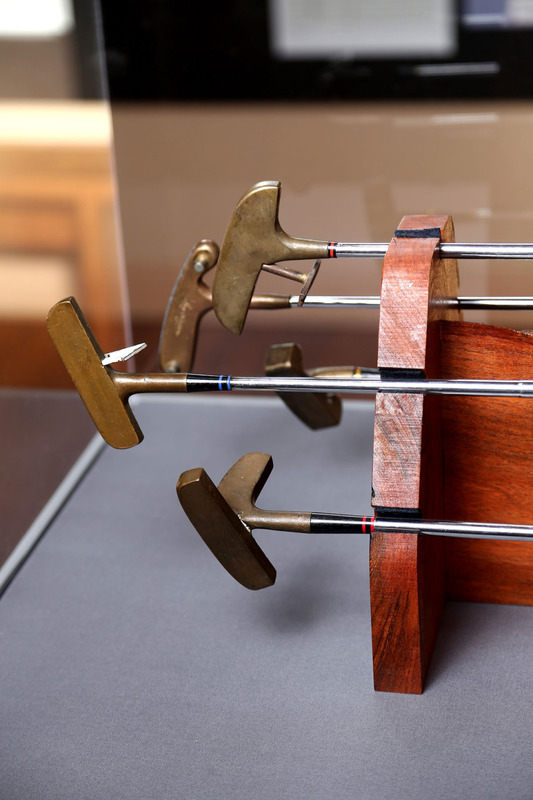 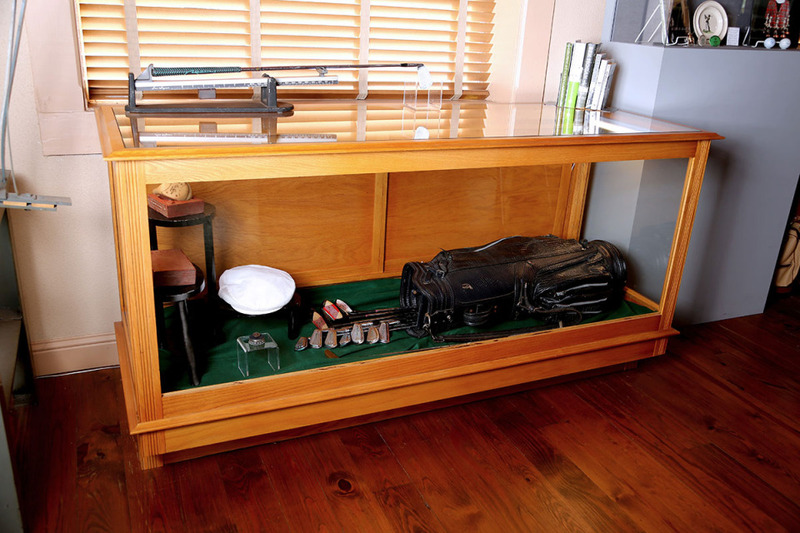 The Ben Hogan Museum of Dublin is open every day, except Christmas Day and New Year’s Day, from 1 to 5 p.m. or by appointment. 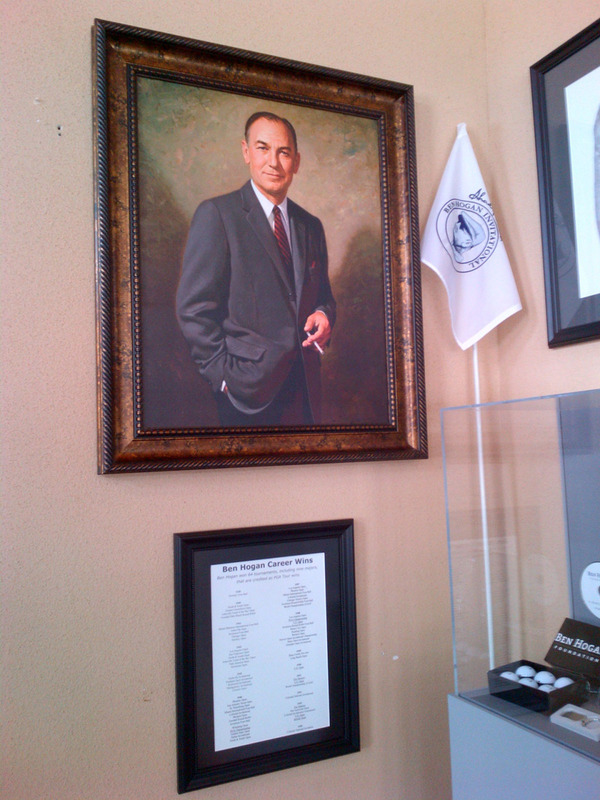 To contact the Ben Hogan Museum of Dublin, write Ms. Karen Wright at P.O. 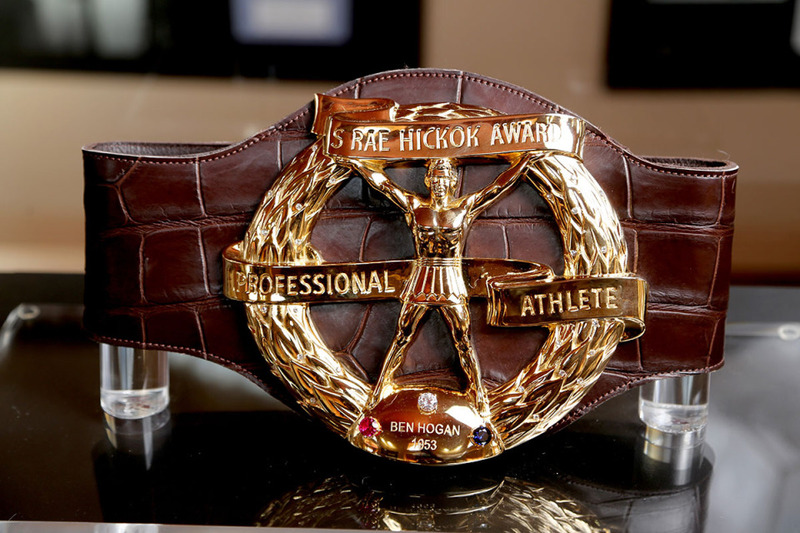 Box 104, Dublin, TX 76446 or call her at 254-445-1919. 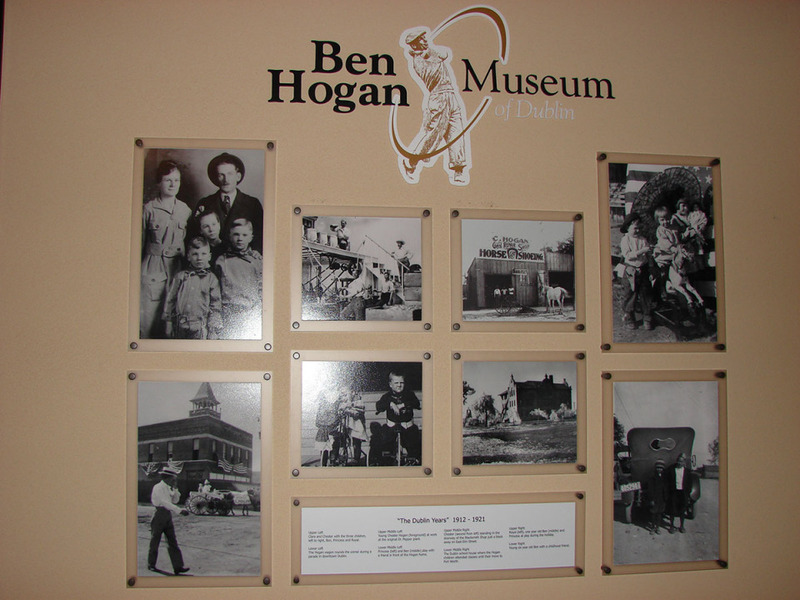 You may also visit their website at www.benhoganmuseum.org. 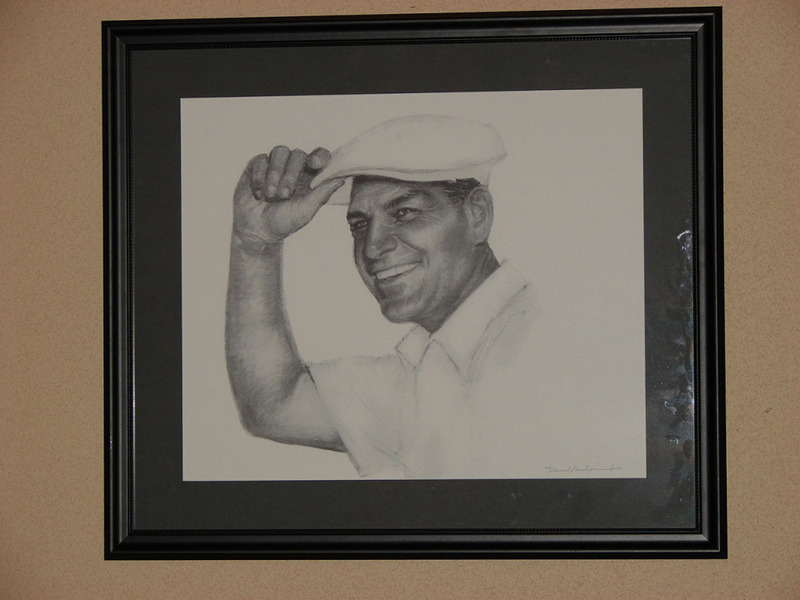 For a Hogan fan, this is a must-see!